Help us make Euromoney’s 40th annual survey of the world’s foreign exchange markets the most authoritative and comprehensive ranking possible. The FX Survey 2018 was open from 1 February to 29th March. Results will be live online in May, and published in our June issue. 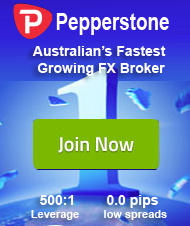 The industry’s leading review of FX Trading, research and e-business capabilities. The annual FX Survey is widely considered the benchmark league table of the FX market. Results are based upon qualitative responses from thousands of companies around the world. Treasurers, traders and investors worldwide rate the banks they use to conduct their currency transactions in terms of both transaction volumes and quality of service.